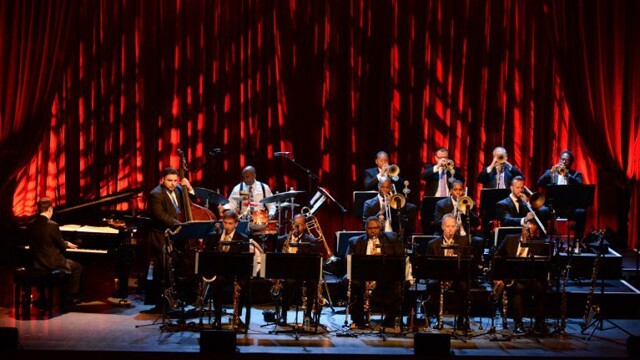 For the past 30 years, Jazz at Lincoln Center has entertained millions with performances from jazz heavyweights such as Wynton Marsalis, Cecile McLorin Salvant and Joey Alexander. But there’s also another notable achievement – it’s now into its fifth consecutive year of successfully livestreaming cultural events with Livestream. In 2017 alone, over 4 million tuned in from around the world to watch live broadcasts of Jazz at Lincoln Center’s concerts. As a cultural institution, Jazz at Lincoln Center’s mission is to entertain, enrich, and expand a global community for jazz through performance, education, and advocacy. Simply put, its focus is on creating shared experiences and common ground among jazz lovers. Livestreaming cultural events has served as an outreach tool for Jazz at Lincoln Center. “We have viewers from all over the world in real time. When you open yourself up to digital opportunities, such as livestreaming, you can speak to an exponentially larger audience. Why wouldn’t you make your art, music, and content available to the widest audience possible? It’s a no-brainer,” says Bisman. Since adding Facebook Live to its livestreaming strategy, Jazz at Lincoln Center’s total live views have increased 818% year-over-year. While some venue organizers fear that livestreaming performances could cannibalize in-person attendance, Jazz at Lincoln Center believes those views have been disproved. “We’re four years into presenting free concert livestreams and our ticket sales have only increased during that time,” Bisman shares. Located at the corner of 92nd Street and Lexington Avenue, 92nd Street Y’s audience extends far beyond its neighborhood and the city of New York. “We are not just for a New York audience, so live video fits in perfectly,” says Andrew Krucoff, Director of Digital Content at 92nd Street Y. “The programs that we do are for a worldwide audience.” The institution has been broadcasting its events with Livestream since 2012. Established in 1874, 92nd Street Y is a Jewish cultural institution and community center that brings people together through performance and visual arts, literature and culture, and education. Each year, the organization holds over 2,000 events in New York, including its high holiday services, special conferences like the Social Good Summit and The Fast Company Innovation Festival. As part of its livestreaming strategy to reach a global audience, the organization broadcasts events to its Livestream account, 92Yondemand.org, Facebook page, as well as Periscope. The ability to stream to multiple platforms simultaneously – specifically Facebook Live – has yielded impressive results for the institution. A recent livestream of CBS Sunday Morning to the show’s homepage and Facebook page recorded a total of 39,000 views, 1,300 reactions, 835 comments, and 129 shares. “Being able to stream directly to Facebook is huge. Facebook is such a beast in the world. You need your content there. It allows us to collaborate with other organizations,” says Krucoff. 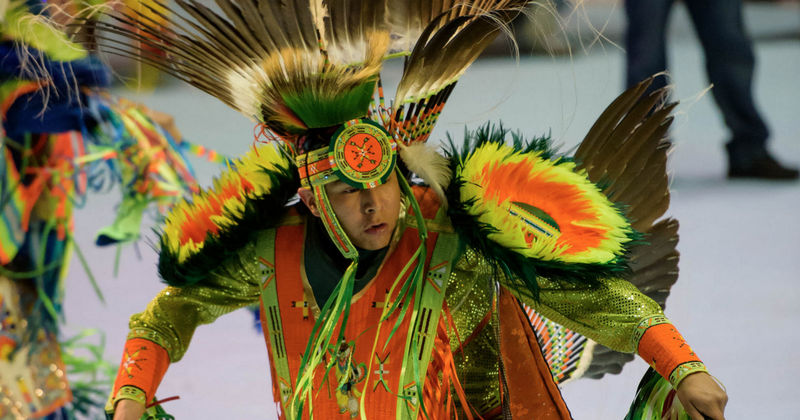 Another institution successfully engaging its community by livestreaming cultural events is PowWows.com. A customer of Livestream since 2012, the organization seeks to bring together the Native American and indigenous community by demonstrating the diversity of cultures through dance and song events. Since its first powwow livestream in Oklahoma City in 2004, PowWows.com has seen exponential growth in its viewership, from “a couple thousand viewers” to over 1.9 million views in 2017. Similar to 92nd Street Y, it is also seeing the results of its ability to stream to its Livestream account and Facebook Live simultaneously. In 2017, PowWows.com received over 2.2 million live views of its events, with the majority coming from Facebook Live. Livestreaming gives followers real-time access to events, in turn creating more authentic engagement. “It’s not just in history books. People can interact with our culture and see it firsthand.” For that reason, Gowder believes all cultural institutions should be investing in live video. Why livestreaming is key to your event’s audience growth strategy. How to grow your audience by streaming to multiple destinations. 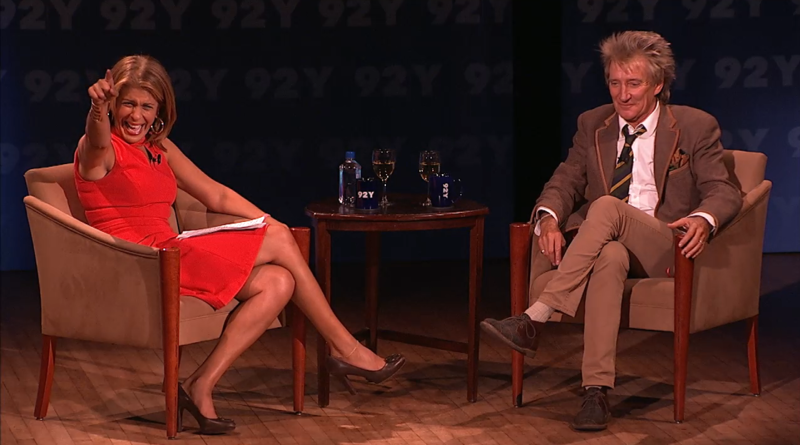 Best practices from 92nd Street Y, PowWows.com and Jazz at Lincoln Center.